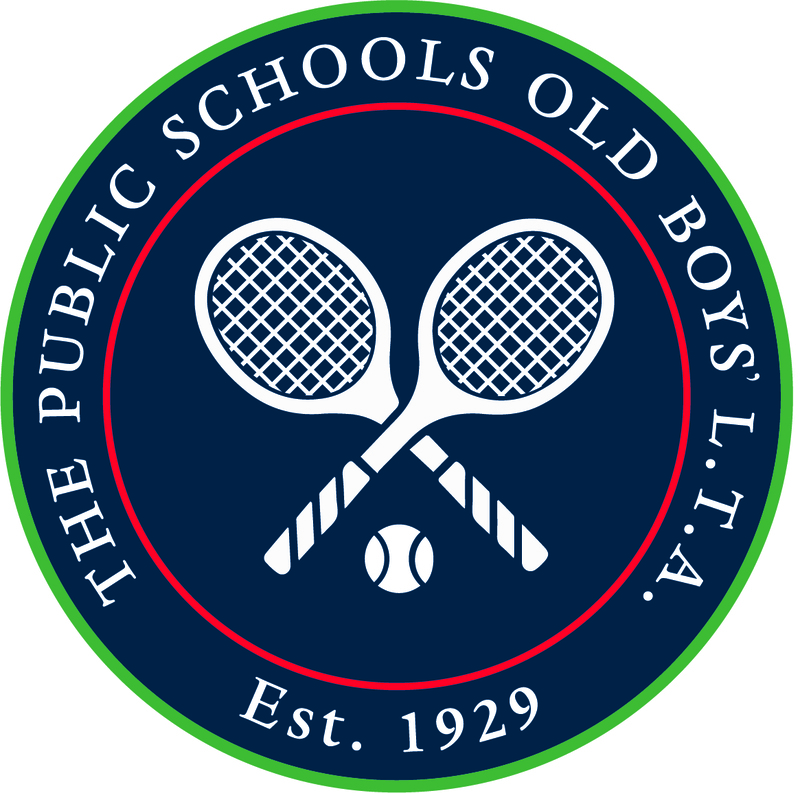 The PSOBLTA and Fitzwilliam LTC of Dublin established a fixture in 1962. Since then the match has been played every year with the exception of 1980 (for reasons unknown). The match is usually played over the weekend of England’s 5 or 6 Nations Match against Ireland and whenever possible the teams have also attended the rugby international. The match is one of the highlights of the PSOBLTA year, not least due to the outstanding bond of friendship that has and continues to develop between the two clubs.